The good news? 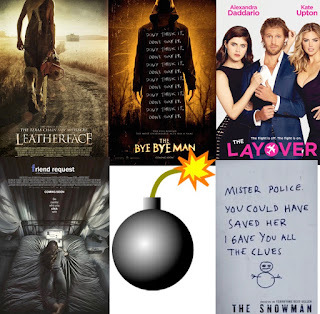 There were actually fewer bad movies seen this year than last year. Granted, I dodged a bullet by skipping both “Transformers: The Last Knight” and “The Emoji Movie,” although by saying that, I’m judging two books by their covers (in these cases, I think it’s okay). 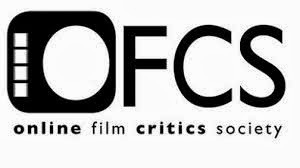 I granted no “F” grades to any films this year, but there was a single “D -,” so that’s bad enough. Without further ado, here is one opinion of the five worst films of 2017. Happy New Year! 5) Leatherface - The idea of exploring the genesis of a boy and his chainsaw could have germinated into a worthwhile, compelling companion piece. Unfortunately, rote, half-hearted origin story “Leatherface” undercuts everything that was so frightening and unknown about Leatherface and lacks the insight or psychological examination to even warrant being made about the making of a murderer. It squanders no opportunity to rub the viewer's nose in the ugliness and unpleasantness on screen to the point that the film feels gratuitous in every way. 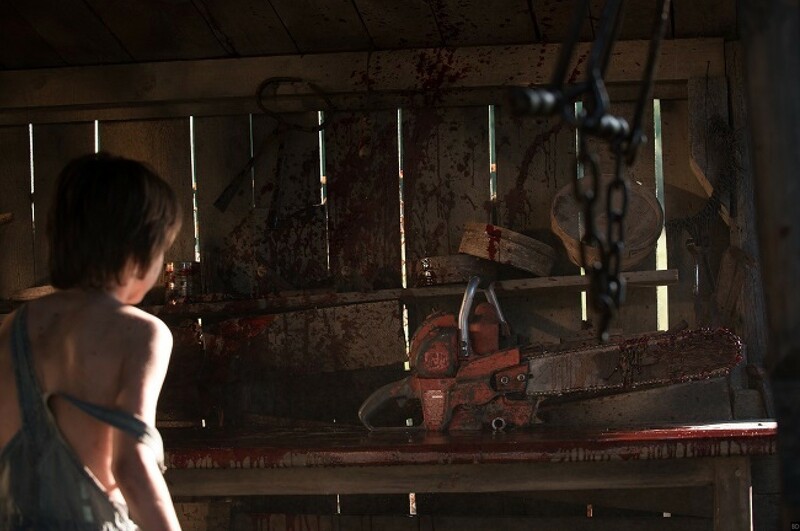 While it is still a notch above the campy one that had no help in making stars out of Renée Zellweger and Matthew McConaughey, “Leatherface” counts as the second most worthless addition to the series. 4) The Bye Bye Man - One can actually see this creepily folkloric concept—an entity having the power to force a person to see things that aren’t there, not see things that are there and commit generally horrible acts when its name is spoken or given any thought—playing well with a smarter script that didn't under-think everything and more confident direction. As it stands though, there aren’t many nice things to say about the inane PG-13 horror film “The Bye Bye Man.” “Don’t think it, don’t say it,” the characters repeatedly say as a warning to themselves and others, but let’s just call it a day and say what everyone is so predictably thinking: don’t see it. 3) The Layover - How baffling and depressing that William H. Macy chose his second directorial feature to be “The Layover,” a female-centric comedy that hates its female characters. There’s no way to defend a film that sets two best friends against each other and reduces them to stereotypically petty, immature, unpleasant, regressive gargoyles who destroy their lifelong friendship over a hunky man. As if any movie ever needed to evoke the nightmare of Kate Hudson and Anne Hathaway sabotaging each other after neither one would give up the same wedding venue and date in 2009’s equally insufferable “Bride Wars,” “The Layover” is lazy and desperate at best, and insulting and misogynistic at worst. Alison Bechdel should be furious. 2) Friend Request - Following the same blueprint as the ingeniously conceived “Unfriended,” “Friend Request” is like the lame, conventionally shot Lifetime Original knockoff. The filmmakers tried forging their own path with a witchcraft angle, but they are so beholden to staging a tedious parade of jump scares, none of which work due to being predictably telegraphed and unsparingly used. Reliant on pandering to the teenybopper crowd who will no doubt be hiding behind their cell phone screens and probably checking their own Facebook, the exceedingly moronic “Friend Request” easily occupied the lowest rung of theatrical horror releases of this or any other year. Friends don't let friends see bad movies like this. 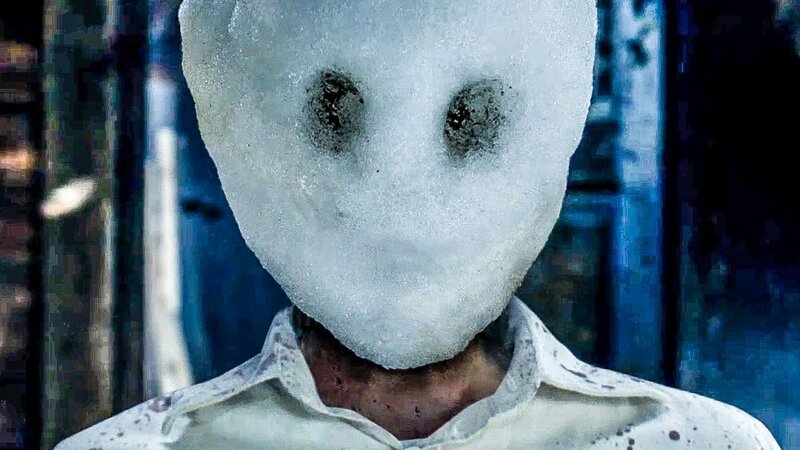 1) The Snowman - The first (and presumably last) adaptation of one best-selling novel in Norwegian author Jo Nesbø’s crime series following policeman Harry Hole, “The Snowman” could have been, at worst, a standard-issue but watchable and reasonably involving investigative procedural and whodunit. Despite top-notch talent on both sides of the camera, the reality of it is actually a disaster unfit for release. No one sets out to make a bad movie, but this was an example of a film that has obviously been through extensive reshoots and cuts after a tight production schedule left 10-15% of the script unfilmed that the finished product resembles nothing short of a half-finished muddle. With results this shockingly calamitous, the filmmakers have instantly melted away any chance of turning the rest of Nesbø’s crime fiction into future cinematic projects. Something was definitely lost in translation because this final cut can’t possibly be the riveting cat-and-mouse thriller anyone signed up for, not even ticket-buyers. Not even a little visual competence makes “The Snowman” any less of an abominable slog.